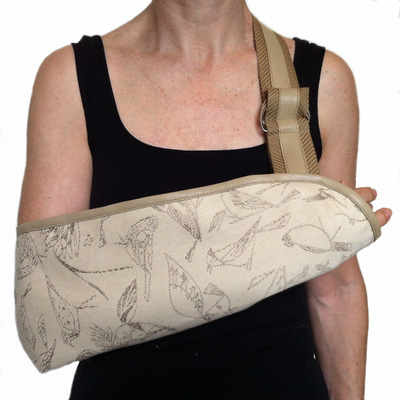 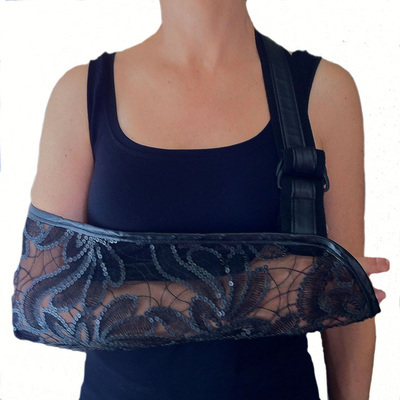 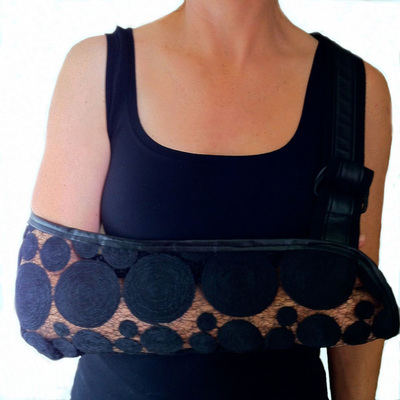 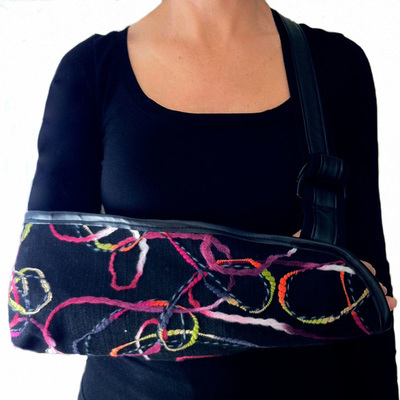 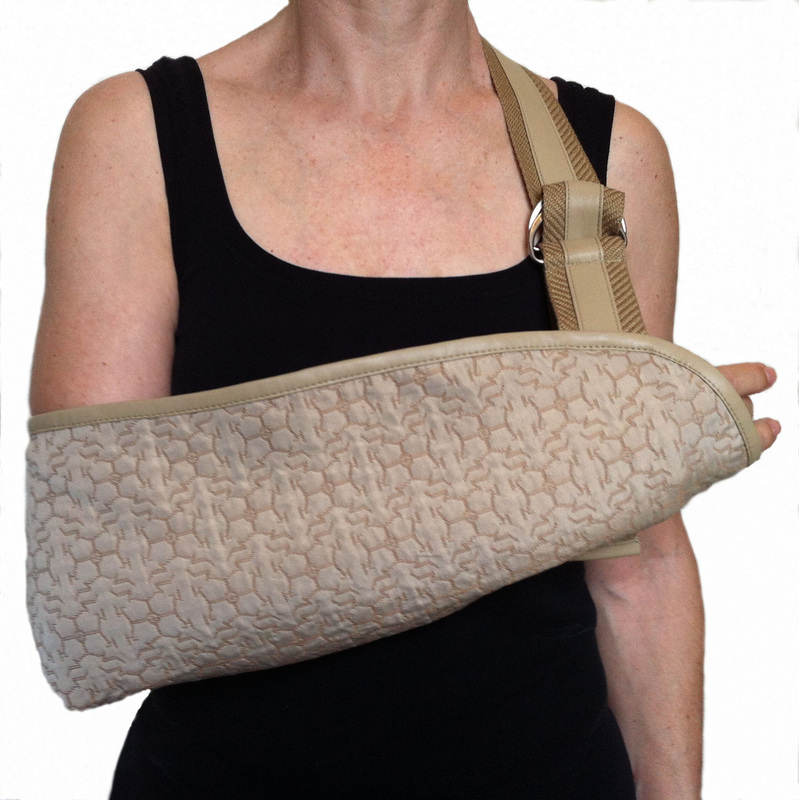 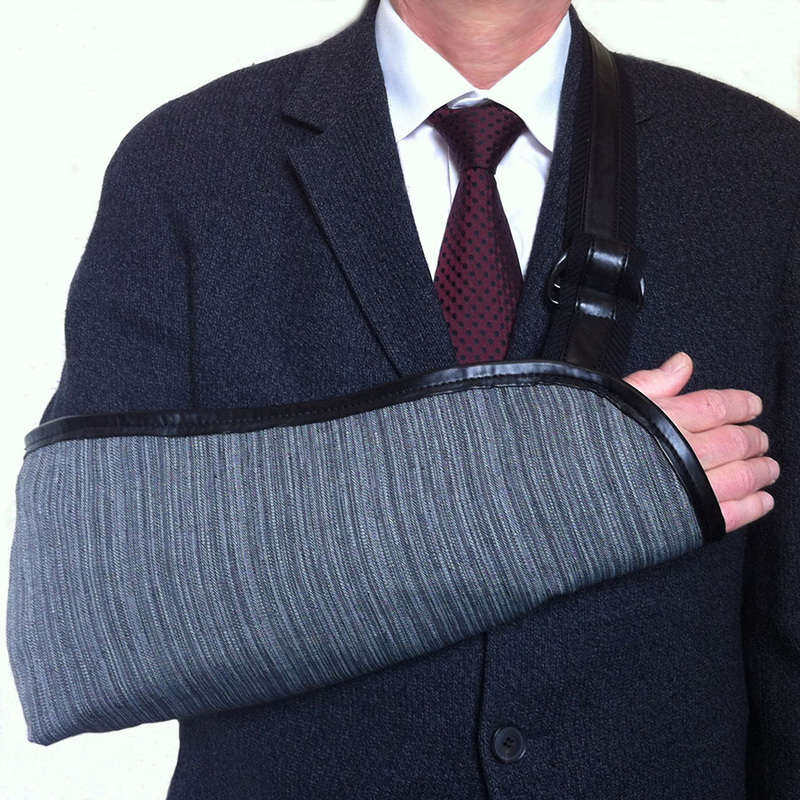 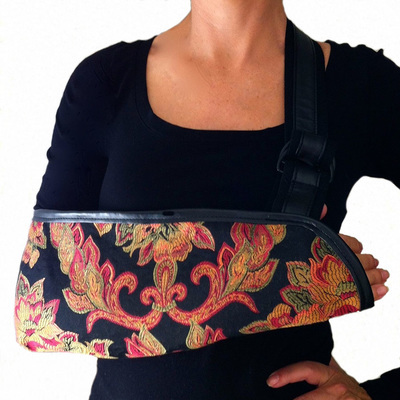 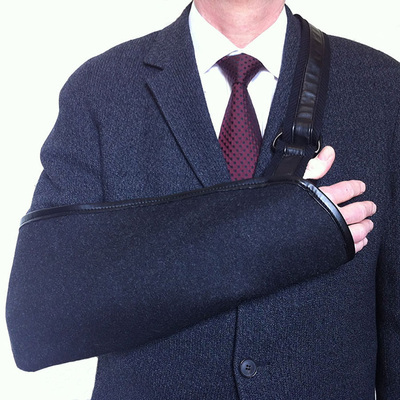 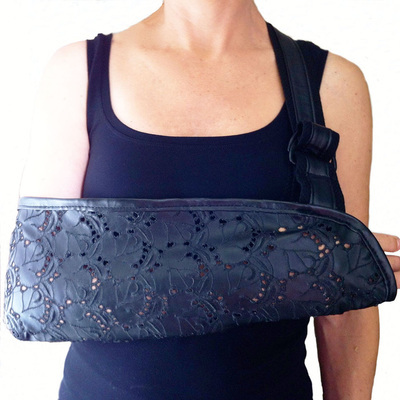 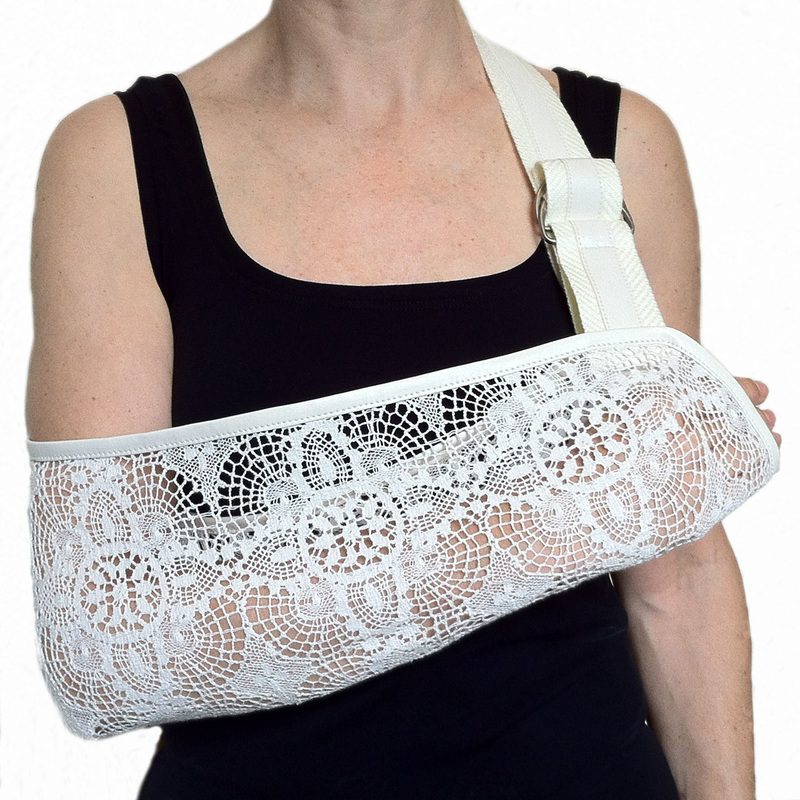 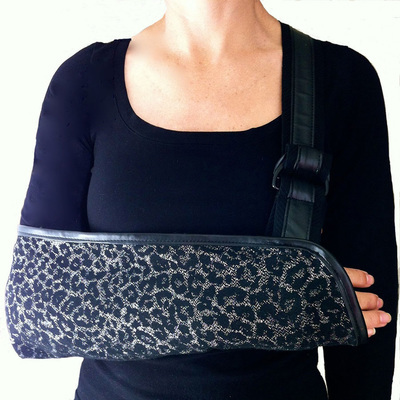 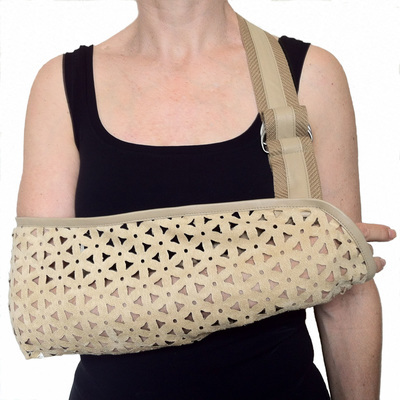 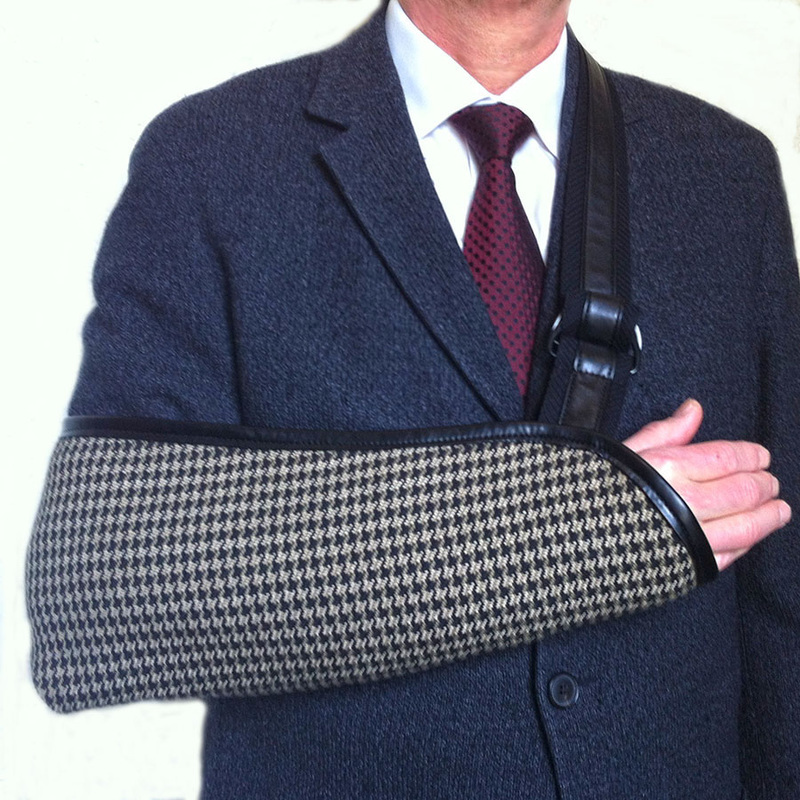 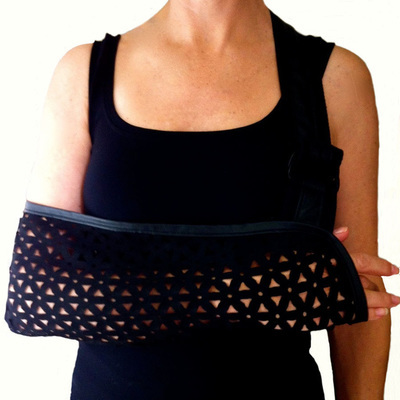 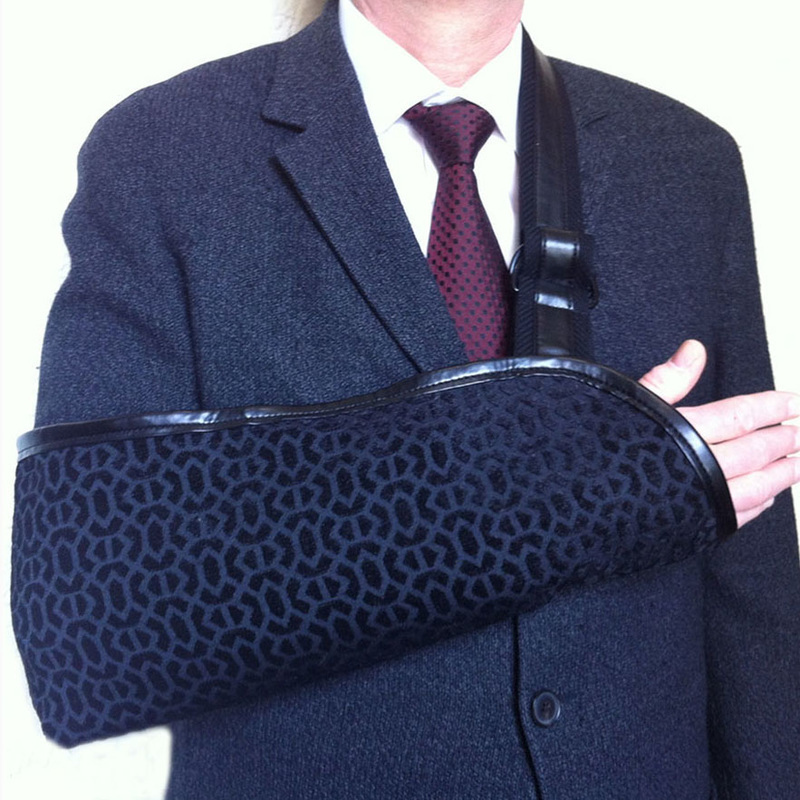 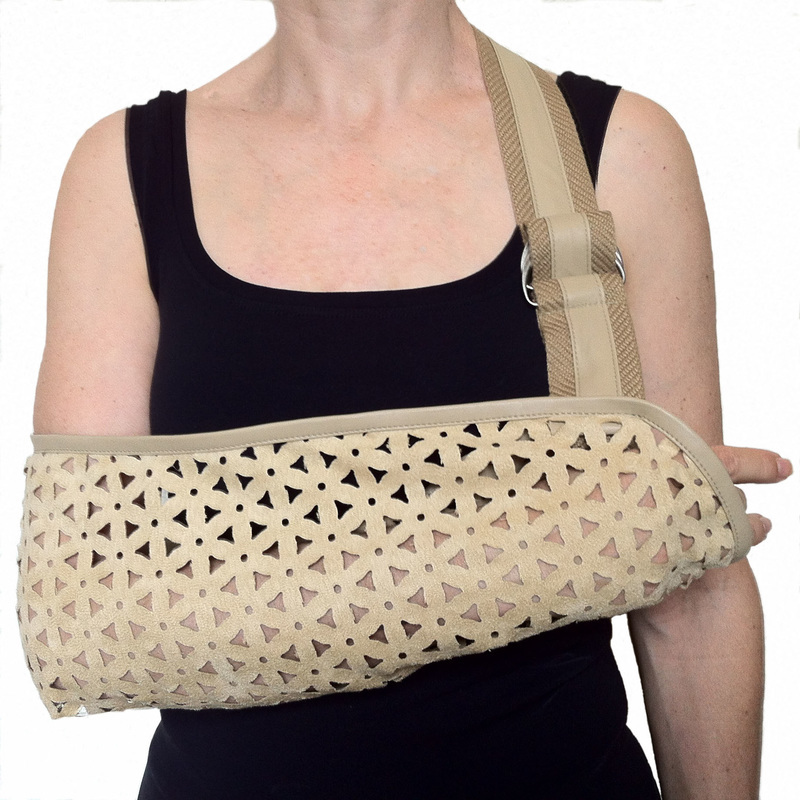 Please check out my wife's newest line of fashion arm slings. These slings are stunning! You can see the complete line at NotBlueDesigns.com.